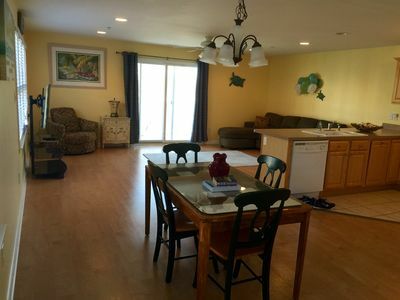 Lovely 5 Bedroom 3 Bath With Pool! 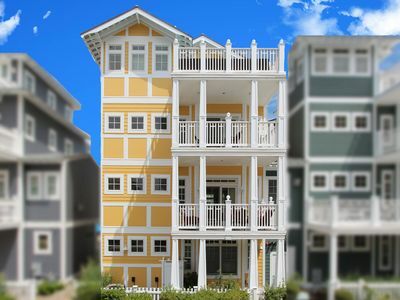 Two Story A Birders Delight!!! 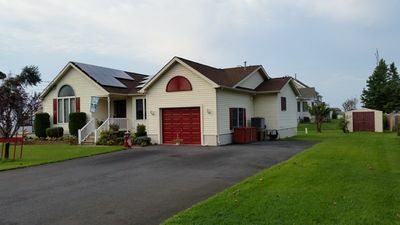 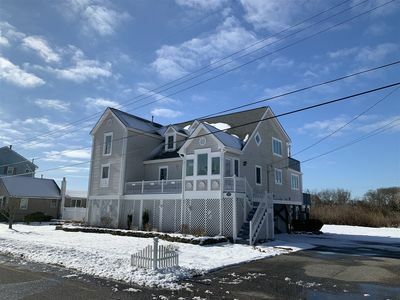 This lovely 5 bedroom 3 bath raised two story home is a Birder s delight and is nestled on the edge of the Nature Conservancy with amazing views of the meadows, lighthouse and ocean This home features an in ground pool, great room with French doors to deck, den, living room, eat in kitchen, sunroom with wood burning stove, and screened porch. 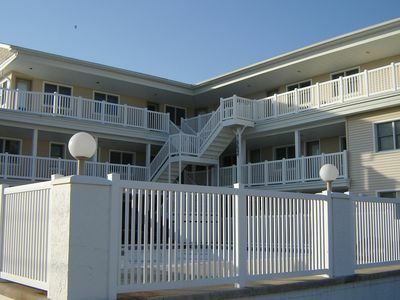 Off season 2 night minimum rentals at $450 per night plus $185 cleaning fee on all short term rentals less than one week. 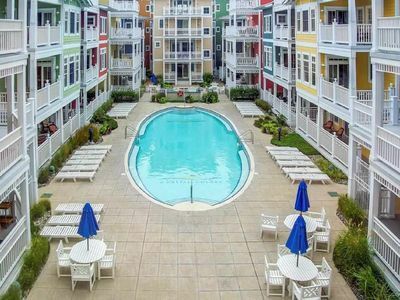 2-Bd Condo, Pool and Views of Sunset Lake. 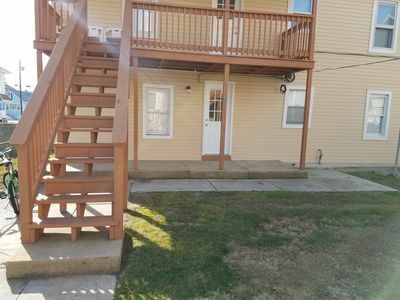 Watch the fireworks from the porch! 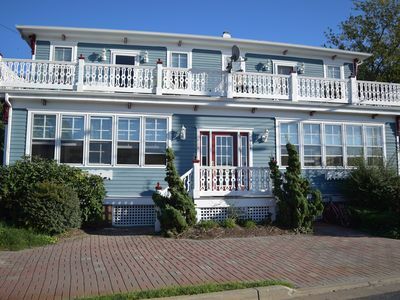 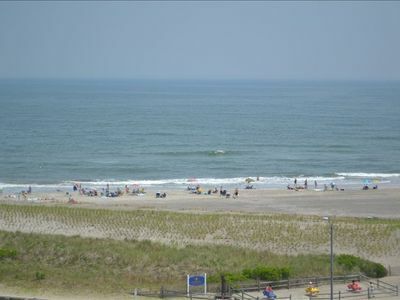 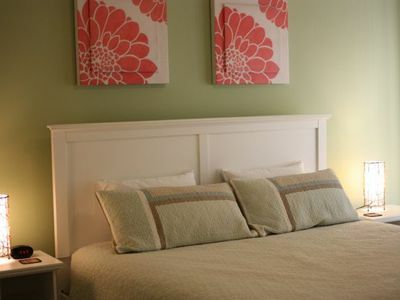 Beautiful 3 Bdr Condo - We now offer a Wildwood Beach Box! 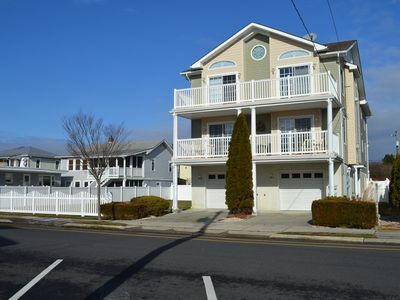 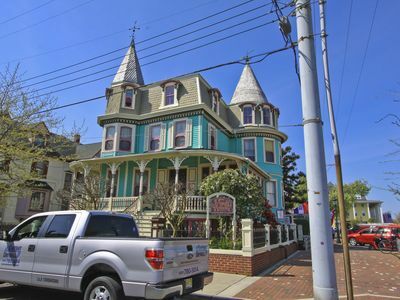 Great Location!- One Block from Beach and Boardwalk! 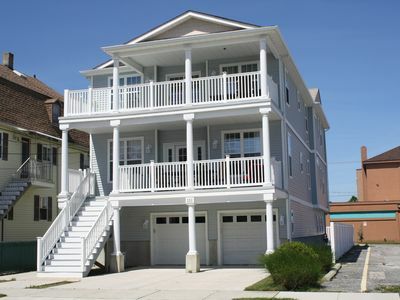 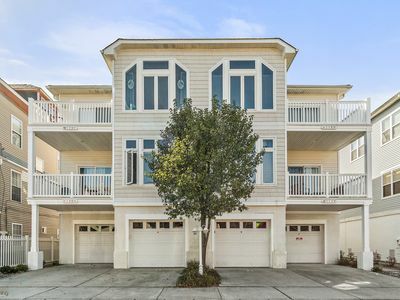 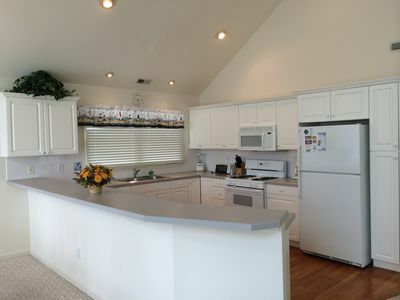 2 Blocks to Beach and Boardwalk, Beautiful Beach House for your family to enjoy! 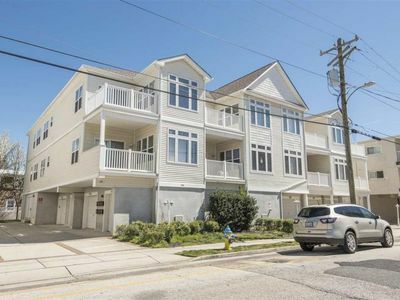 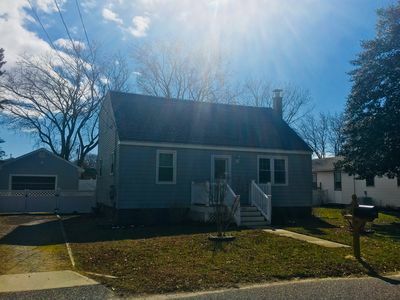 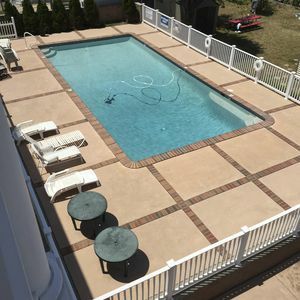 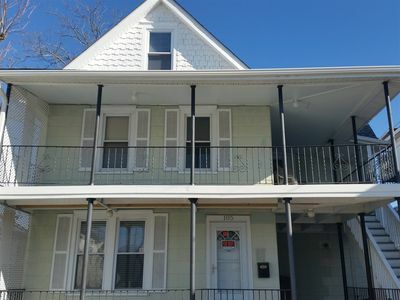 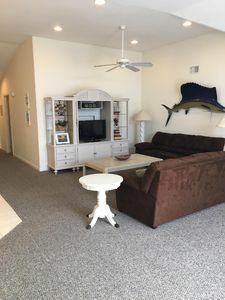 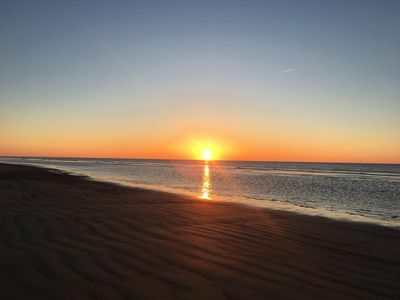 2BR and 1BA Condo in Wildwood!